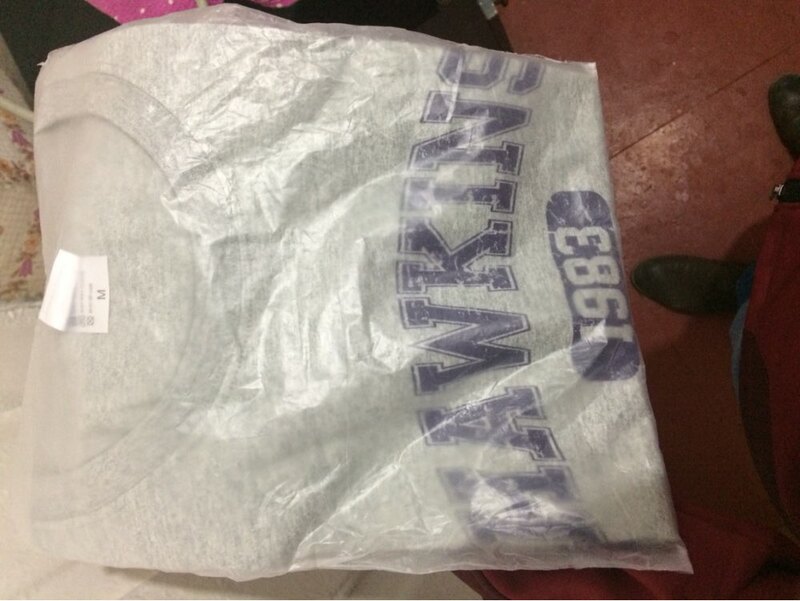 Hawkins Middle School Logo T-shirt. 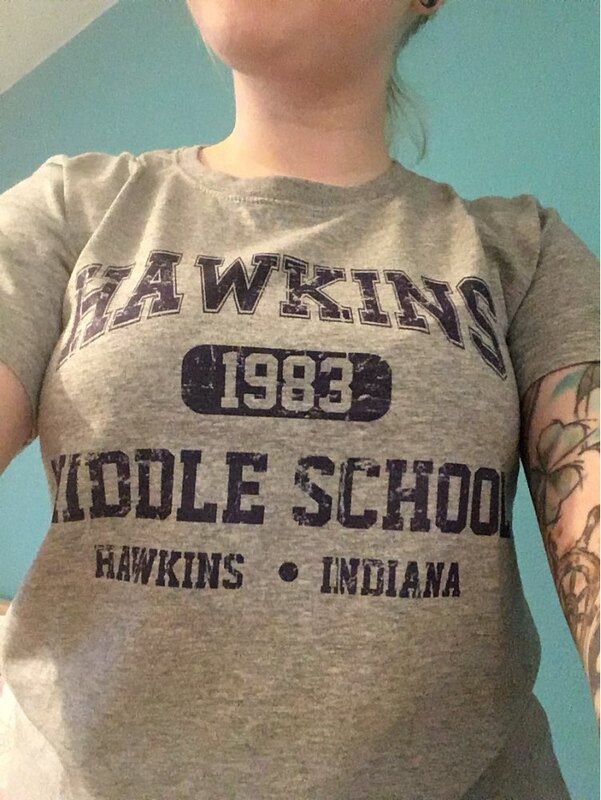 Sporting this tee is a great subtle way to show like-minded fans that you love the show without blasting an explicit “Stranger Things” Logo! Excellent product as described. Fast shipping. Thank you! Great soft tee, just as described! The men’s extra small fit my average size 11 year old son perfectly. The shirt is a nice, thick, cotton material. excellent quality. thx, it’s perfect! good picture, good material.